No matter where you are going, our Movers in Rogers Ar can help. We provide residential, commercial and long distance movingassistance and are able to customize the needs of your unique relocation. 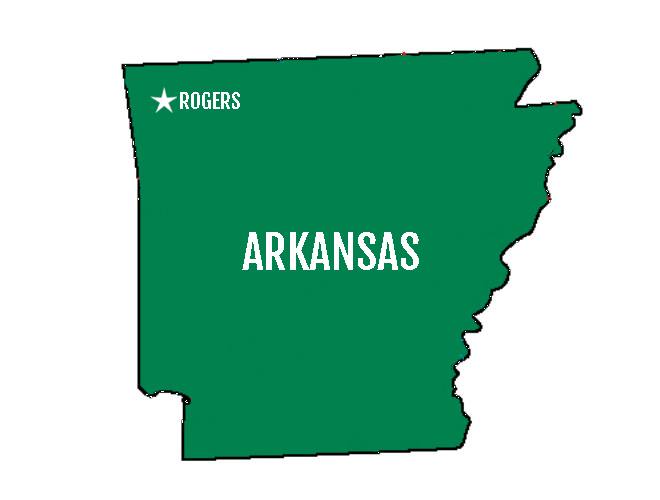 Here at Razorback Moving LLC Rogers, we are not only a moving company in Rogers, but we also provide a labor only service if you have your own truck. Instead of maneuvering the truck to your destination, we simply help you load your vehicle, pack your belongings and move you inside your new home while leaving the driving to you.